VeriShow a leading developer of real-time communications technology, today announced a partnership agreement with All Call Automotive Contact Center. As part of the agreement, All Call will utilize VeriShow’s industry leading real-time communications platform-as-a-service (PaaS), as the digital messaging platform for their agents. This new partnership will create a unique automotive interactive experience and enhance the way virtual agents securely communicate, view, share, and collaborate with visitors on a dealership’s website. The agreement will allow dealerships of all sizes to have fully managed virtual agents initiate a connected car buying experience. This agreement improves lead generation and communication processes by enabling AllCall agents to talk, chat, co-browse, video-chat and e-contract with visitors and then submit a qualified lead to the dealership. All Call will allow dealerships to offer visitors personalized website engagement, helping them stand out from the competition by delivering a superior website experience to customers. All Call agents deliver real-time customer engagement by deploying VeriShow’s capabilities for vehicle shoppers using embedded collaboration within their website to include: behavior targeting, instant messaging, mobile texting, voice and video chat/conference, document sharing and e-contracting. All Call integrates naturally within dealerships internet sales process and can export data to CRM and lending providers, to bring new collaboration capabilities to online car shoppers nationally. ‘We selected VeriShow to replace our previous communication vendor in order to leverage the extensive features their platform provides. While doing our research we found VeriShow is uniquely positioned to help us launch our new Virtual Deal service. This combined with VeriShow’s ability to record and play back the video-chat for our dealers all factored in our decision to select this platform.” Said Greg Wells. “The timing of this agreement is perfect. Dealers are busier than ever, consumers are ready, the technology is ready, and Greg recognized the opportunity.” Said Yuval Moed, CEO of VeriShow. “Having an industry veteran like Greg and AllCall as a partner with VeriShow made sense. This creates new opportunities for VeriShow to expand our services for our OEM and website clients, as well as our dealer groups and third-party marketplaces we support. About VeriShow Automotive: https://www.verishowautomotive.com/ Founded in 2014, VeriShow Automotive provides cloud communication and real-time collaboration for automotive dealerships, with a focus on; voice, chat, mobile text, video-chat, co-browse and document sharing. 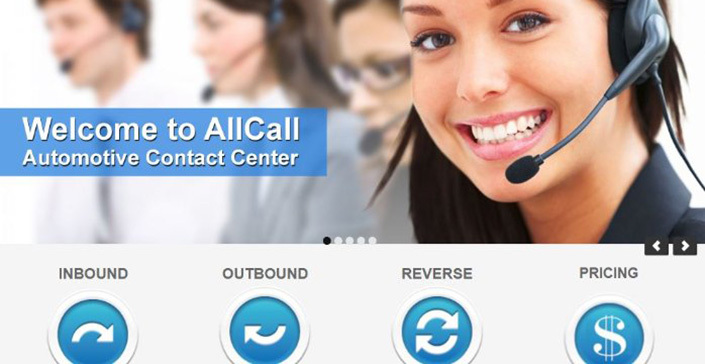 About AllCall Automotive Contact Center: http://www.myallcall.com/ Founded in 2009, AllCall is an automotive specialty contact center providing dealers the best possible communication experience with their prospects. The focus of AllCall is business development, appointment setting and virtual deal management. 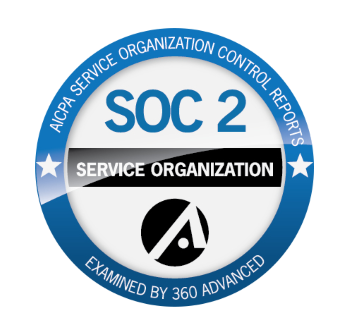 Agents are trained on custom scripts to handle multiple communication technologies, voice calls, online chats and video-chats. Campaigns range from in-bound internet leads to outbound CRM lead and service follow-up.